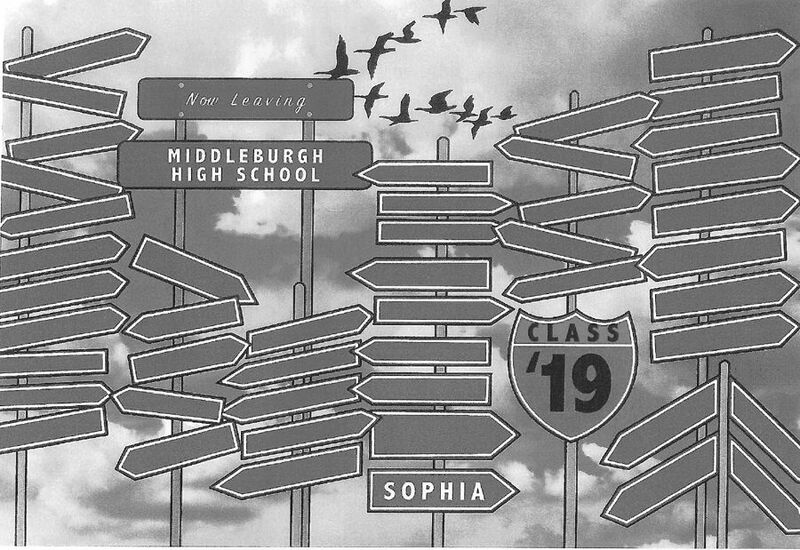 Middleburgh Central School’s 2019 Senior Mural will feature a billboard of highway signs pointing to all of the different directions graduates are headed. Senior Autumn House, along with coordinator Sophia Soloveitchik, presented the Senior Mural proposal to the school board Wednesday. The mural will be painted next to the one put up in the cafeteria by the Class of 2018, Autumn said, with the idea that every few years, they’ll be painted over by future senior classes. 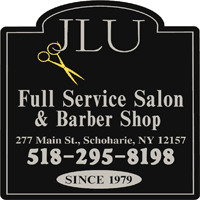 Each of the 53 seniors will be able to design his or her own sign, Autumn said, or they can choose to just have their name on the sign, and the senior class will supply the materials. 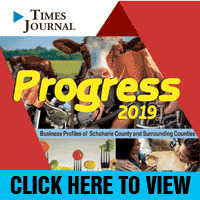 School board members said they liked the concept and approved the project, which Autumn said they hope to have completed by June.